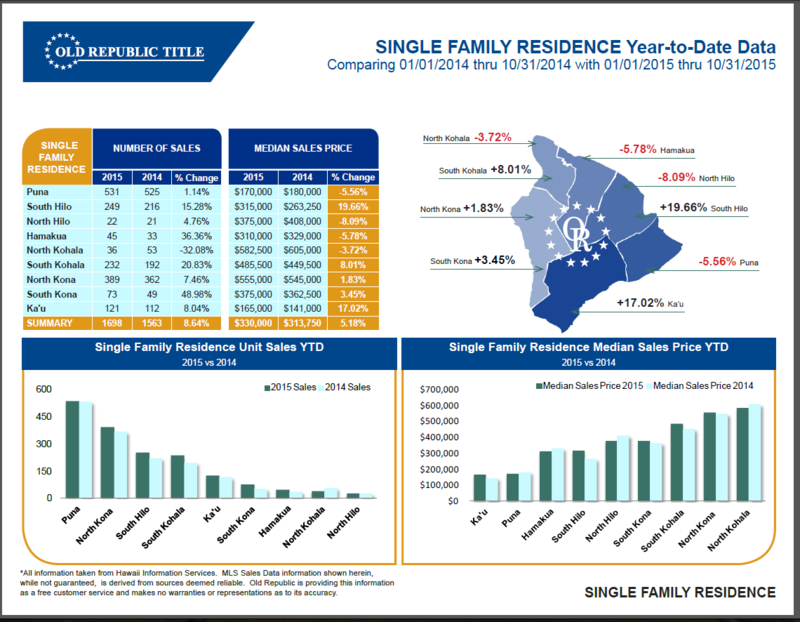 We have seen several years of "Sold" price increases on home in Kailua Kona and we are not expecting things to slow down anytime soon. If you are considering buying a home you can still find deals on a house in Kona, but having a good real estate agent who understands the market is a must. 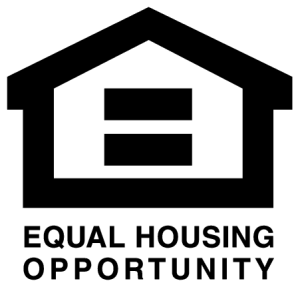 Don’t wait on the sidelines for too long, many of our listings are starting to sell within a few days of hitting the market (if priced correctly) . To make sure you don't overpay for your home, you'll want to have an agent that does a thorough market analysis of the Kona home on which you are making an offer. As prices increase in the North Kona, sales slow some, but look at the markets are both sides of North Kona, they increase rapidly, until the savings are no longer worth the commute, the NK sales push upwards again - today is a great day to buy Kailua Kona! 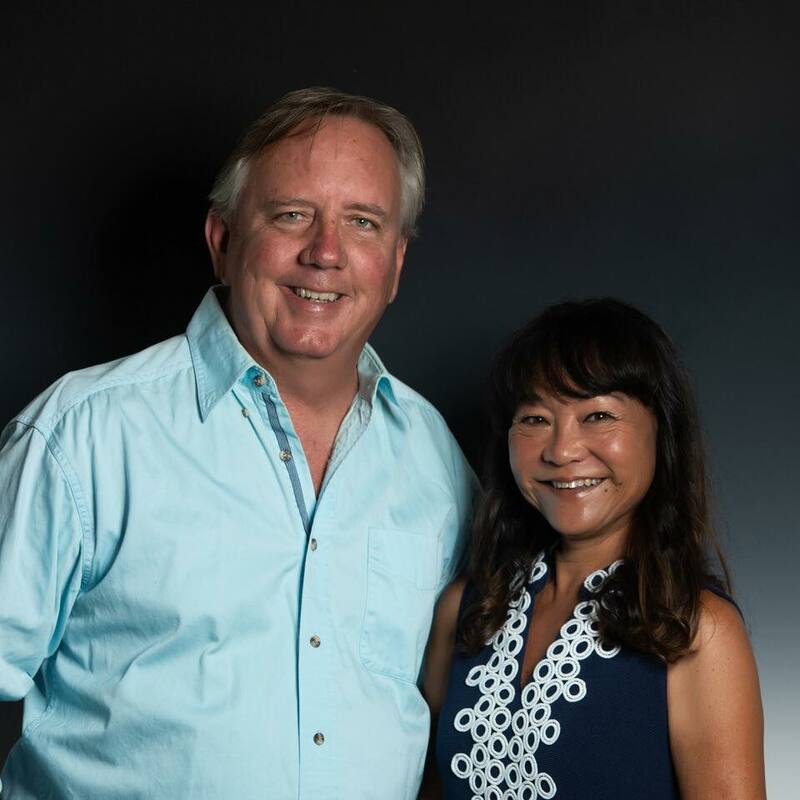 If you are interested in how much current inventory is on the market in Kailua Kona (links active for 30 days - email me if you need updates) you can find that information by clicking on the link. High inventory will suggest that homes are sitting on the market for longer. Currently in this area of Kona, homes have a median time of 60 days on the market before they sell. This would suggest that buyers are still in an OK position to make an aggressive offer on a home. Sellers should make sure to price their home near the market value if they expect to get an offer from one of those interested buyers. 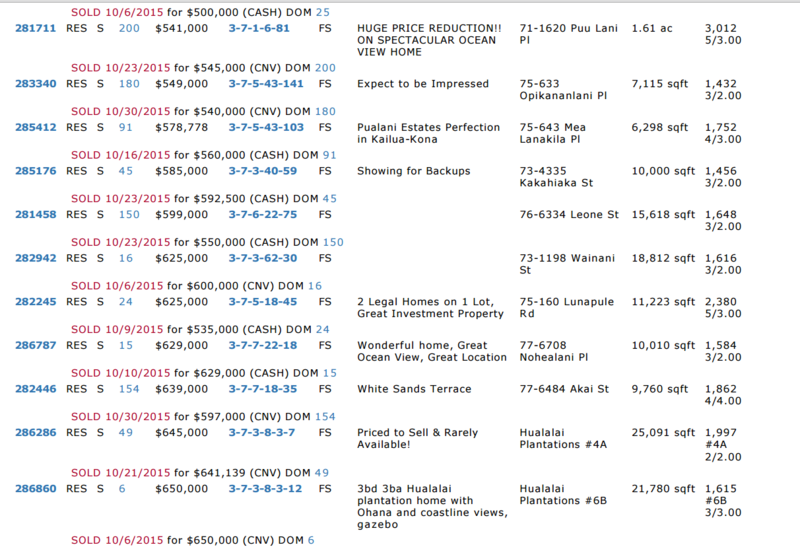 Low inventory in Kona has multiple offers coming in on homes similar to what we saw back in 2007. I wouldn't expect home prices to run up quite as fast as they did back then as banks have gotten a lot stricter on lending guidelines and are no longer giving a loan to anyone with a pulse. But low inventory is one indicator that prices should continue to rise. Find Homes for Sale in Kailua Kona, Hawaii. Visit my website to get detailed searches sent to you daily MLSdelivered.com to be notified when Kona homes come on the market.